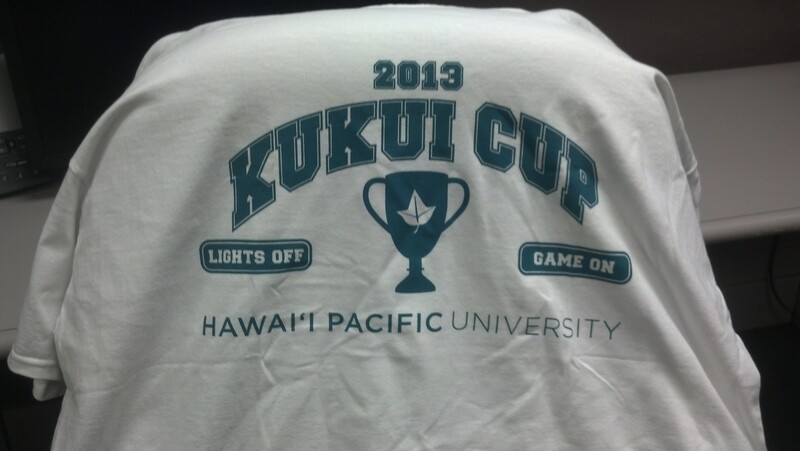 Hawaii Pacific University completed its 2013 Kukui Cup on September 30th, finishing its second annual three week challenge. 192 students participated, representing the six residence halls on the Hawaii Loa Campus. Prizes included a Kindle Fire, body boards, snorkeling gear, and gift certificates to restaurants and shops.